They say an apple a day keeps the doctor away. 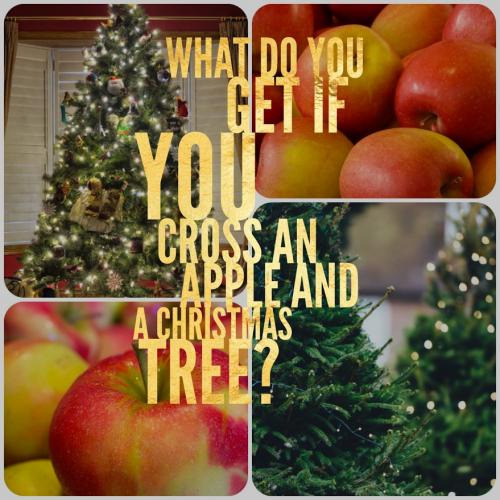 Well what about an apple riddle a day? Does that work too? Wouldnt that be nice? 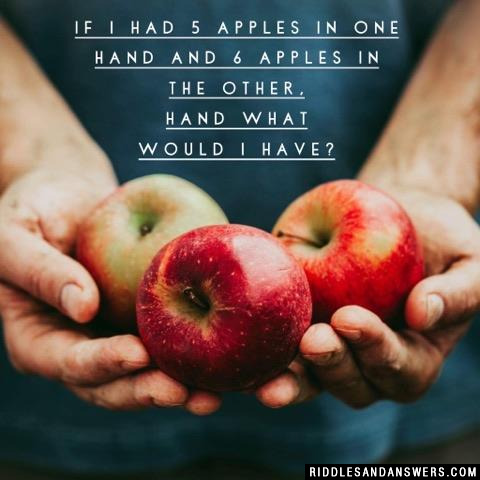 If that were the case, youd certainly be in the perfect place right here at Riddles and Answers with our comprehensive collection of apple riddles. 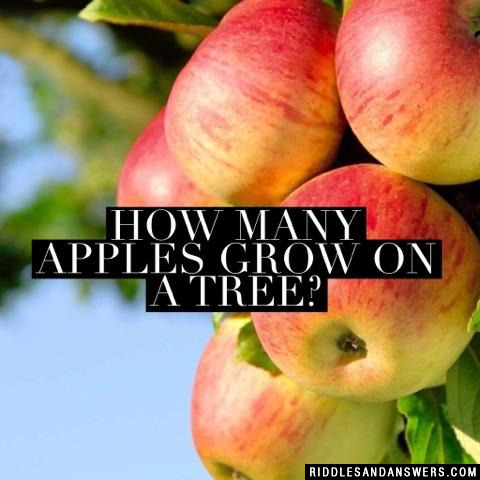 In our collection of apple riddles, we have easy, simple riddles and some that are a little more complex and challenging. We have one of the best collections of fruit and food riddles riddles online. 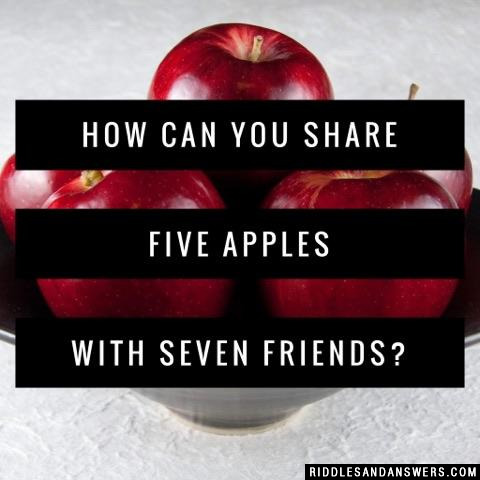 How do you share 15 apples evenly with 16 people? Make applesauce. Howd you do? If you want to make some fun out of solving these riddles with your friends or family, try using our 30 second timer and see how quick you can solve them! Finding half of a worm in your apple! 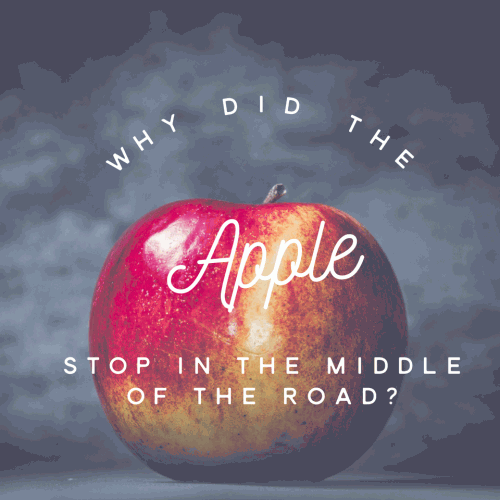 Can you come up with a cool, funny or clever Apple Riddle of your own? Post it below (without the answer) to see if you can stump our users.